The number of bicyclists hit and killed by stoned drivers, or critically injured, is growing. 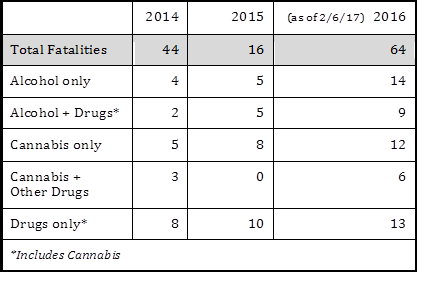 Of course it happens most frequently where marijuana is legalized or where there is medical marijuana. Congressman Earl Blumenauer is a big advocate for bicycling, a healthy activity at odds with the marijuana businesses he supports. Last December, a stoned driver hit and killed Martin Greenough in Portland, Oregon. The man’s family is now suing Portland and the state of Oregon. 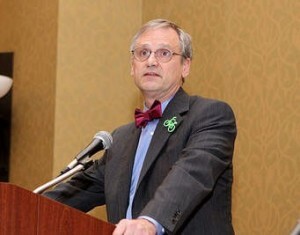 Rep. Earl Blumenauer, Portland, is a great supporter of bicycling. 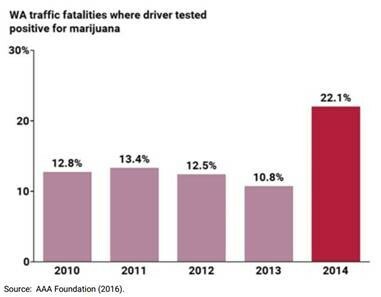 However, advocating for marijuana puts bicyclists in grave danger. There were at least two fatal bicycling accidents in the Portland area involving impaired drivers this spring. Articles mention that the drivers were under influence but don’t reveal what substances caused the impairment. Stoned drivers are more common in the day while drunk drivers are usually out in the dark. The driver who killed five bicyclists near near Kalamazoo, Michigan on June 6, was high on drugs, legal drugs according to the prosecutors. It may have been “medical” marijuana which is legal in Michigan. Four more bicyclists were injured. MADD warns that “drugged” driving will overtake drunk driving as a cause of accidents by 2020. 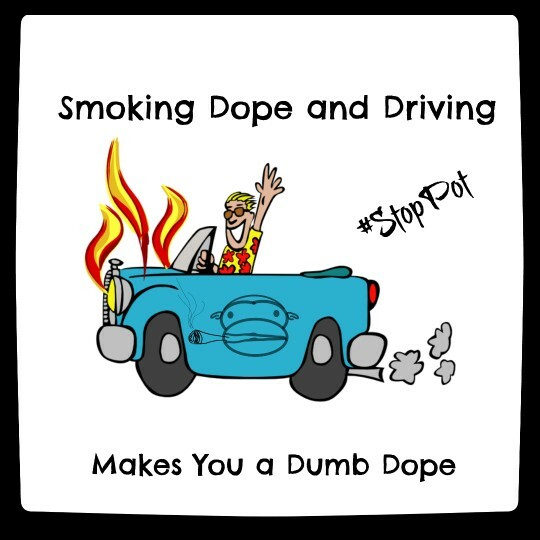 Marijuana is the most common drug found with drugged drivers. 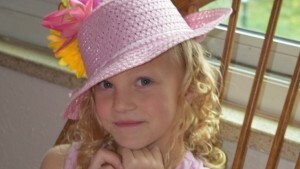 In Longmont, CO, a 20-year old driver under the influence of pot killed an 8-year-old girl riding her bike on May 20. She was coming back from school, accompanied by stepdad. The driver who killed Peyton Knowlton, 8, was high on marijuana. She was riding her bike. Stacy Reynolds and Joe Ramos were much beloved in the community and mourned after their death. 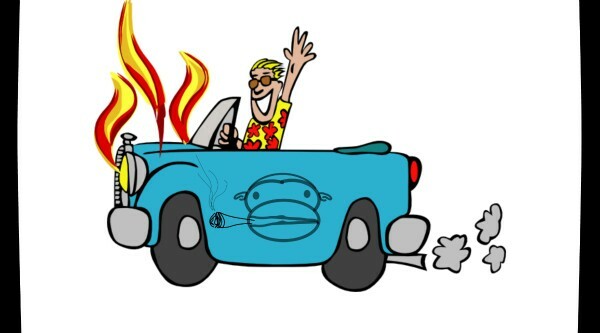 A stoned 17-year-old without a criminal record was driving home from smoking pot with friends. The a baggie thrown out to the car that killed bicyclists Janice and Mark Wendling tested positive for marijuana. The 17-year-old driver said he had used marijuana 2 days earlier. The driver was a former student of math teacher Janice Wendling. A driver hit bicyclist while under influence of marijuana, causing critical injuries. In Berkeley, California, a terrible crash happened when a driver had just come from a medical marijuana dispensary. The woman was dragged and badly injured but she survived. It should be mentioned that Berkeley gives out marijuana to homeless residents, a program which makes it more difficult for them to get back on their feet. California’s Proposition 64 is called the Adult Use of Marijuana Act. Anyone who believes that legalizing marijuana will keep it out of the hands of teenagers is nuts. 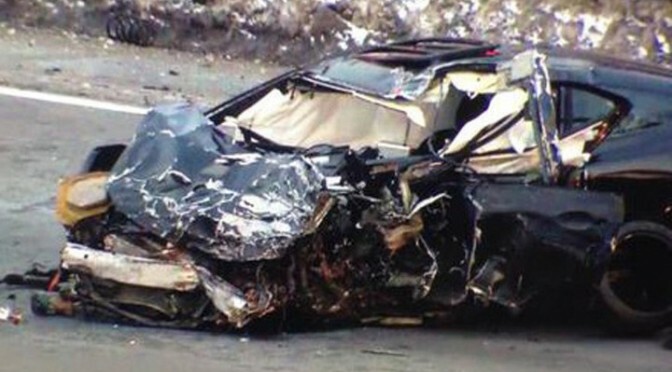 At least three of these fatal crashes were caused by 17-year-old drivers. Sanctioning adult use of the substance means the children will use it more often and think it’s harmless.